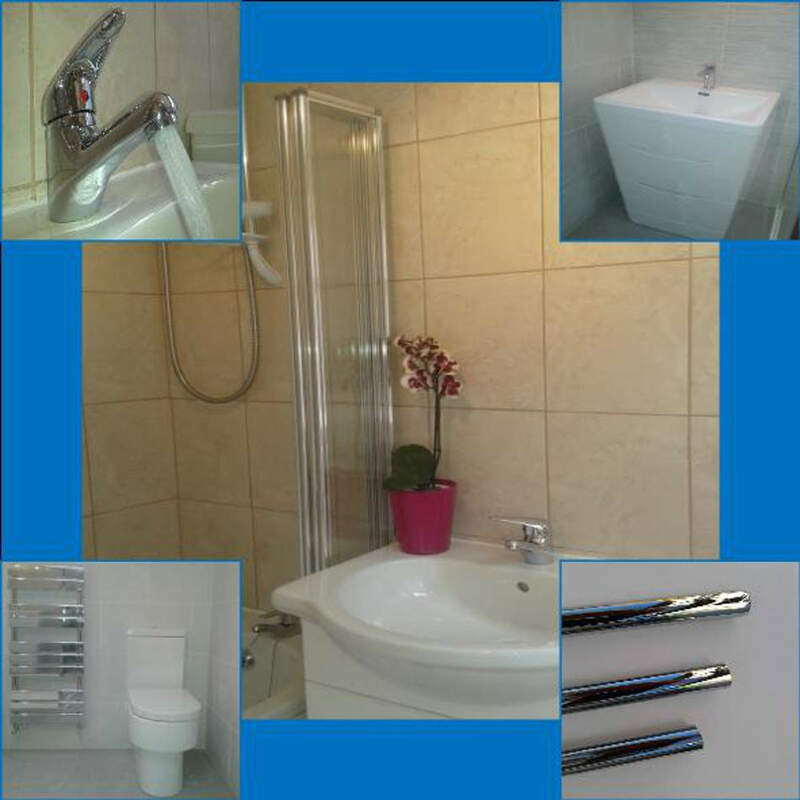 Taylor Plumbing & Heating can install a whole bathroom or replace individual items such as baths, showers, sinks and toilets in Workington and the surrounding areas. Whether you have a leaky tap, burst water pipe, want a new toilet or your whole house re-plumbed, Taylor Plumbing & Heating offer a friendly and reliable service with appointments made to suit you. 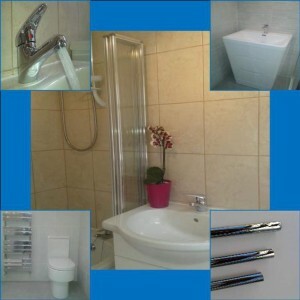 Taylor Plumbing & Heating use a range of local suppliers to keep prices down. We know many businesses have a blog, yet we would rather spend our time and energy helping to solve your plumbing needs. However we do provide constant updates on our Facebook page.